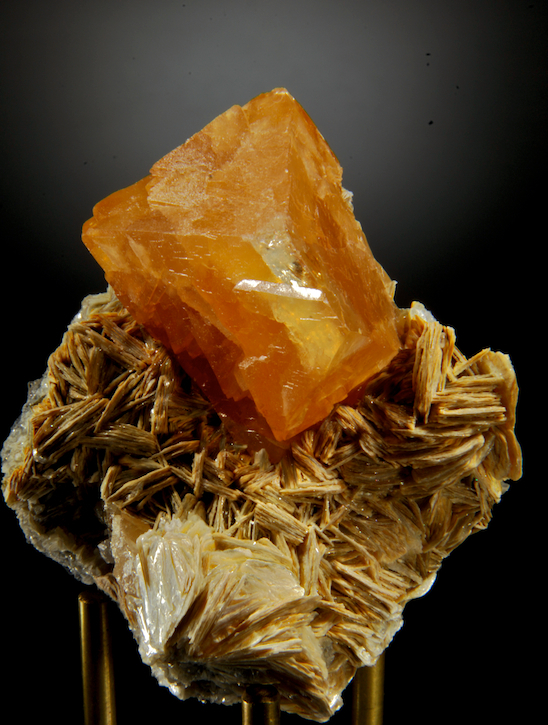 A fine yellow-orange crystal perched perfectly on the muscovite matrix. A modern classic, Pingwu has produced the worlds best scheelites, this is a much better than average piece. Well exposed, sharp and in fine condition, the Scheelite is 4.6 CM across with bright glassy luster. By naked eye there is no damage at all but with 10x magnification a very tiny bit of edge scuffing is seen. 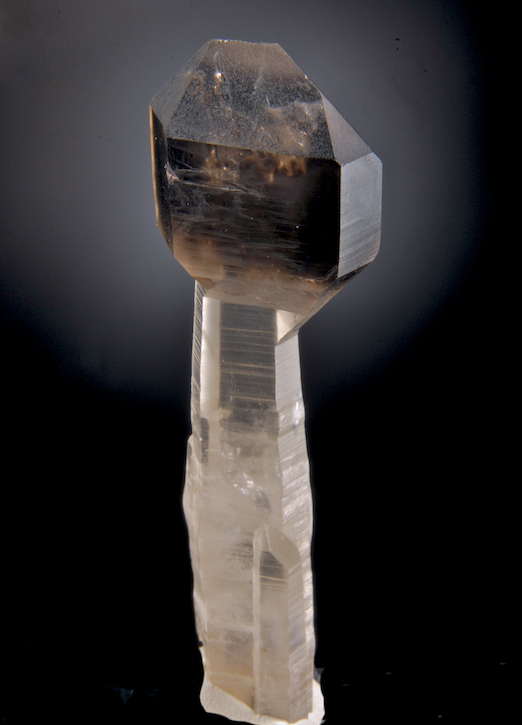 The form is an elongated psudo-octahedron and the forward facing termination is unusually gemmy and transparent. Good examples in this condition have become very hard to find. 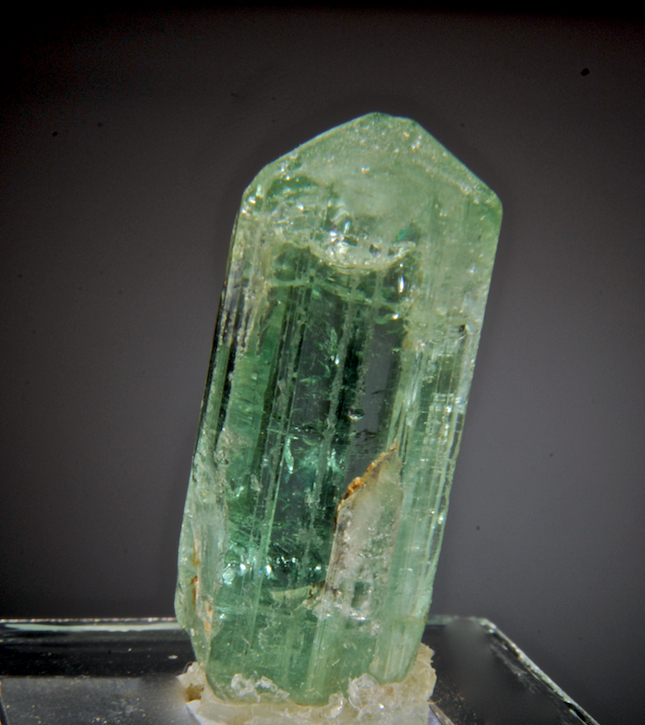 This looks at first glance like a cute beryl crystal with a mint green color, but it is an unusual older Tourmaline from the Himalaya Mine. Sharp, complete, glassy and odd! In some light it looks more blue green and is 100 percent gem grade. Ex. Larry White collection, and not a typical California Elbaite at all! A fine old, classic Pyro from the Sherman Mine in Burke, Idaho found long before the modern discoveries at the Bunker Hill mine. 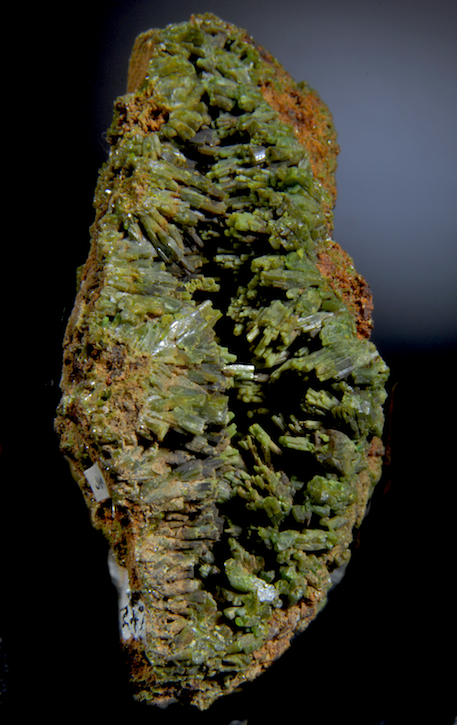 From the remarkable John Marshall Pyromorphite collection. Unlike other Idaho pyros, this has a distinctive color and habit that could pass for an early Pheonixville Pennslyvania piece! 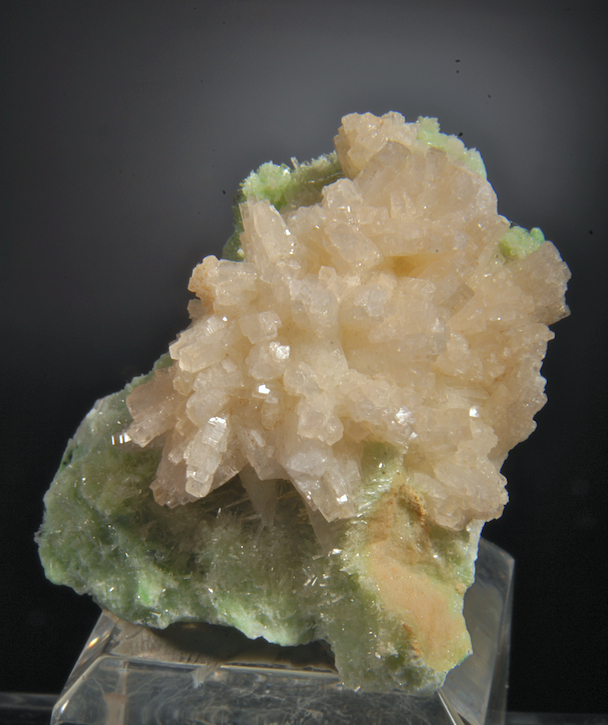 In excellent condition, the crystals reach 1 CM in size, filling a vug so densely the specimen is just about 100 percent pyromorphite with just a little matrix. Rare to see any of this material on the market and super rare in this quality! The last photo shows the crystallized backside of the specimen that is nice but not the better display side by far. An exceptional crystallized spray of sharp Prehnite is set on a bright green carpet of accicular Diopside crystals. Excellent condition and with glass-like luster this is an esthetic and fine specimen from this find of a few years ago. Displays very well from several angles. 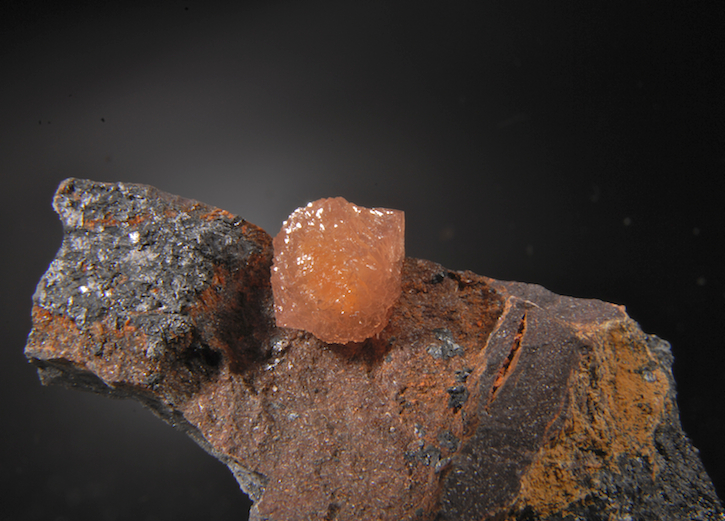 A single bright and well formed crystal of Olmiite is nicely perched on the Manganese matrix. Fine condition and well presented, this is a nice single crystal (1.2 CM) on matrix that shows great color, form and luster well. Not just a ball this has well defines crystal faces unlike most specimens. This find has produced many forms of this rare mineral, it is a great time to get examples of this esthetic specie while they are still affordable. A sharp, elegant slender scepter from the southern Indian area where the Amethyst flowers are found. This scepter has a very slight hint of purple to it (but it is slight) and is really a wispy smokey on top of a clear contrasting shaft. It is the best and largest scepter I have seen from the locality and is a fine piece from anyplace! Nice, distinct striations and fantastic form, in nearly perfect condition. There are 2 micro chips best seen with the help of magnification, everything else is pristine and it displays well. For any suite of quartz or Indian minerals this is a super specimen with textbook form! Ex Joe Stachura. From the one time find about 30 years ago, this is a killer example of this esthetic discovery. 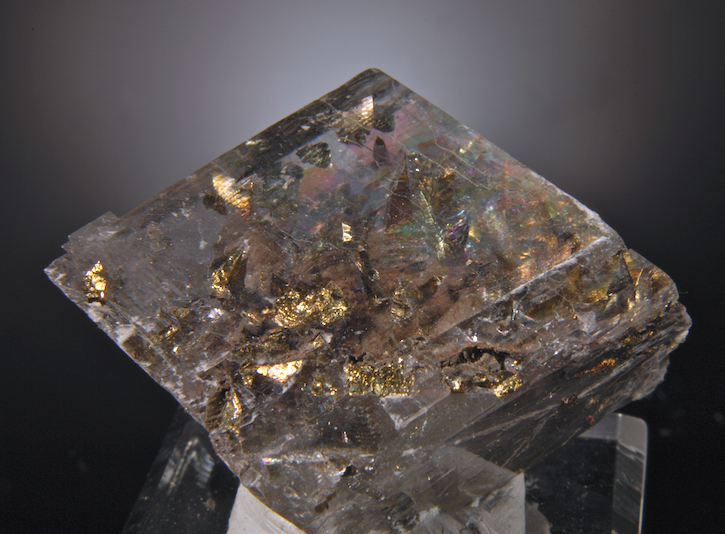 A glass clear calcite (optical grade) encloses a garden like array of bright Chalcopyrite in many forms. The impact and condition are great, some minor rough spots exist as seen on the photos but this is still far better than most. Rare to find on the market, these are treasured pieces unlike anything else! An impressive larger piece with great form and silky luster. 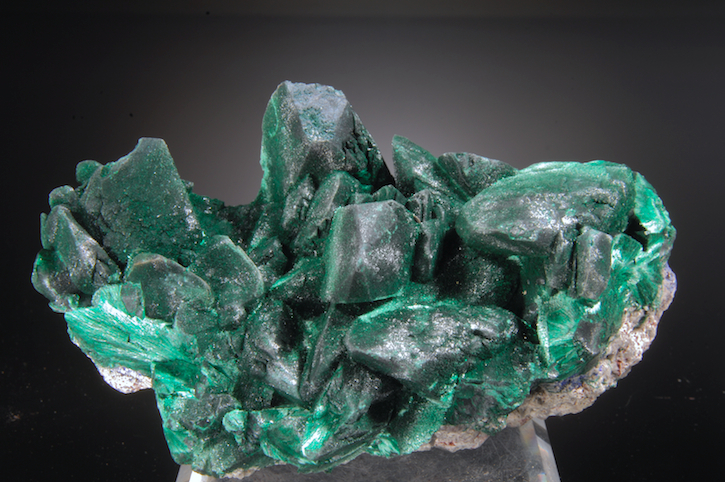 Individual crystals to 4 CM long show the shape of the original Azurites fully replaced by rich green Malachite. From the now finished finds at Milpillas, this is already a classic, yet still affordable. Good Malachite psuedos were never common here, but the good ones were some of the best ever found anyplace. This is a really fine example.